After a long and successful career in Italy, Roberto Mazzoni and his family decided to move to the US in 2008, right after the big bust of the real estate bubble and decided to invest all their hard won money in the collapsing real estate Florida market taking advantage of the huge number of foreclosures available at that time and acquiring, remodeling and reselling or renting distressed properties. 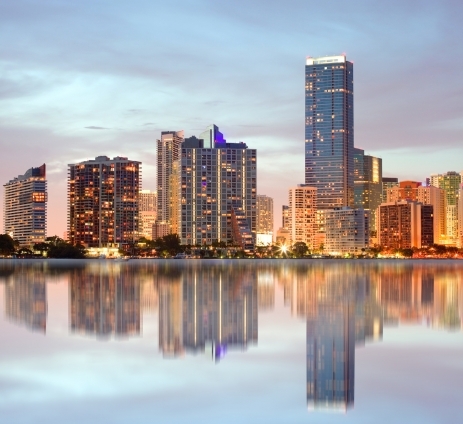 He acquired a specific know how in the Florida real estate field and also gained a full broker license that he still maintains active as part of his investment and consulting activities. Soon after having completed his first successful investment projects, Roberto started recruiting many more Italian investors who were willing and able to capitalize on the US real estate market but didn’t have the know-how and the local resources to do so. Through his entrepreneurial activity eh has been able to channel to the USA a substantial amount of European private capital, helping to bring about the turnaround of the real estate market and an increase of job opportunities for US citizens in his own main area of operation (Tampa Bay). Since 2008 Roberto has established four companies that he owns or controls directly and has helped many other investors start and operate their own companies which span different sectors and locales. Some of the people he has helped establish a presence in the US have, on their turn helped others, therefore creating a whole new flow of opportunities for both European investors and the Florida economy.